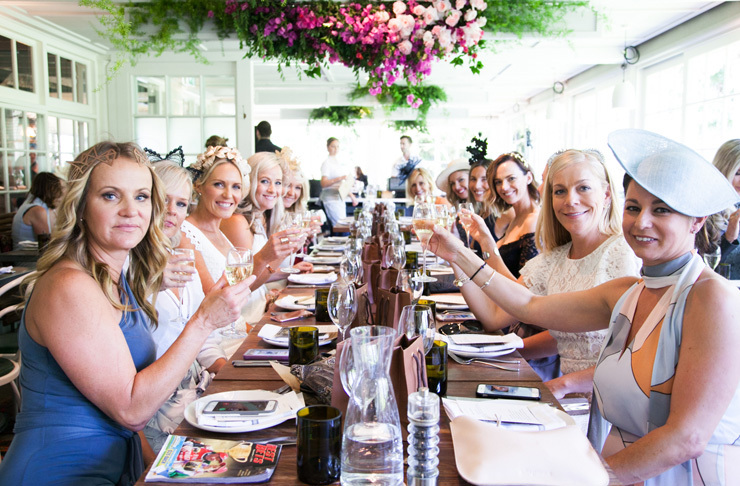 Ah Melbourne Cup, every year you’re the perfect excuse to frock up, or suit up if that’s more your jam, and gather the best of your crew for a day of fun— and a little bit of frivolity. 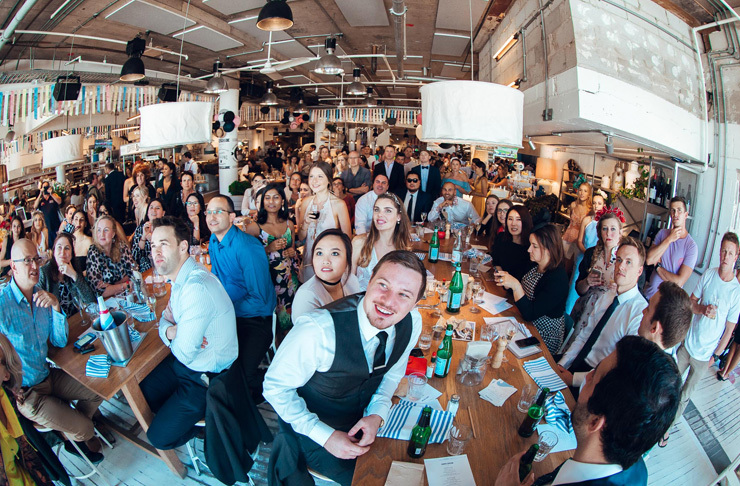 Sydney knows how to throw one hell of a party and each year we’re spoilt for choice when it comes to where we spend our day. 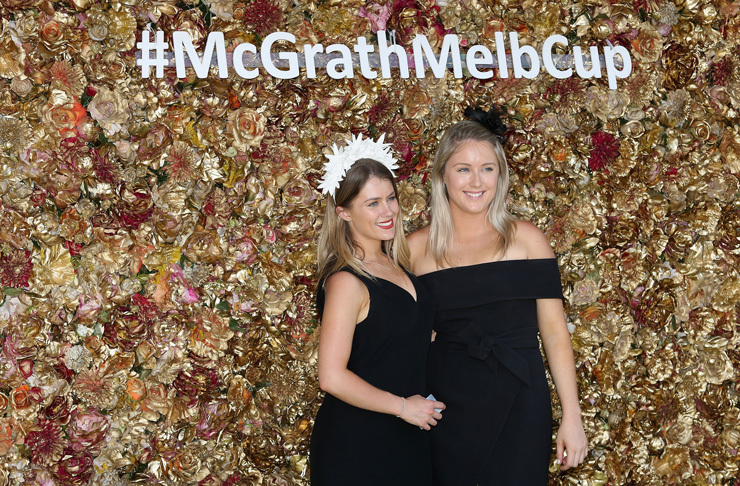 This year we spent our day at some of the best Melbourne Cup parties in the city, picking out the best dressed from the bunch. 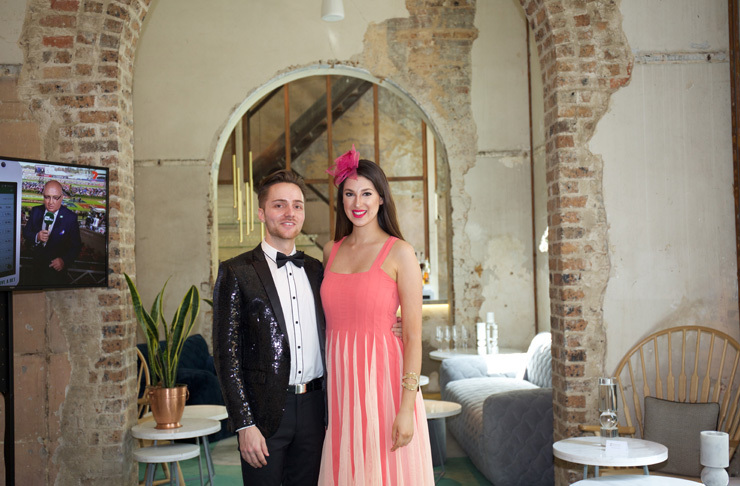 So, in celebration of the day that way, you know before we all ended up riding solo, on a bus, with our heels carelessly placed in the seat next to us, this is how Sydney scrubbed up for Melbourne Cup. Would you call this a rose amongst roses?! 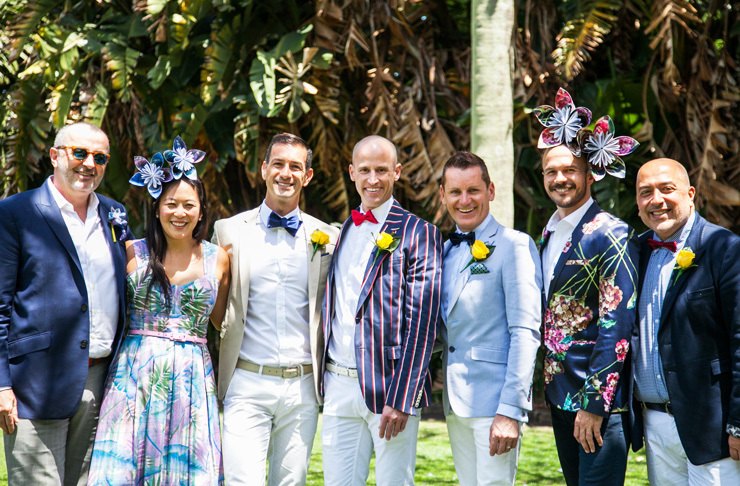 The jackets, the flowers, and THAT fascinator are just three of the reasons we love race day. 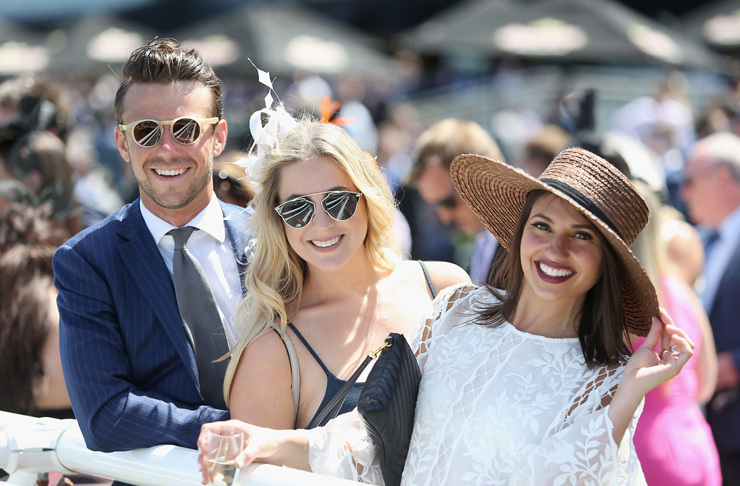 That moment when your glasses are on point (Randwick Racecourse). Lovely ladies showing us how to totally nail a long lunch on a Tuesday (Chiswick Woolahra). 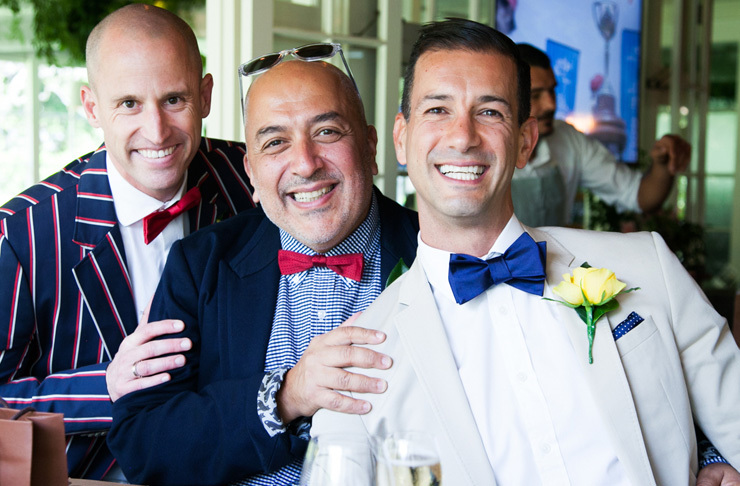 Three dapper gents, lovin' the bow ties! (Chiswick Woolahra). Lady in blue, absolutely crushing on this fascinator (Alpha). Now this is couple dressing goals right here (Beta). This hat is the ultimate in headware goals, effortlessly chic (Randwick Racecourse). Love a good crowd shot! Hope you backed a winner (Coogee Pavillion). Can you spot yourself in our album? Check it out right here.